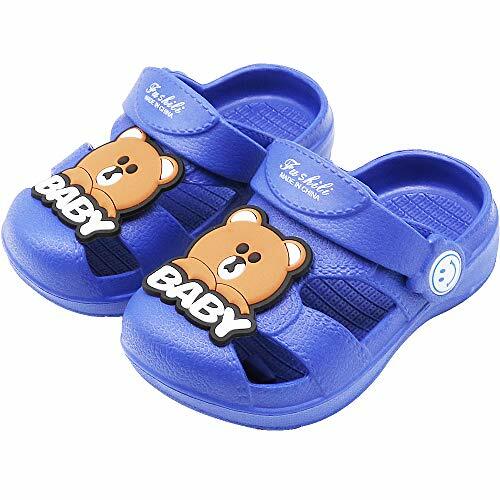 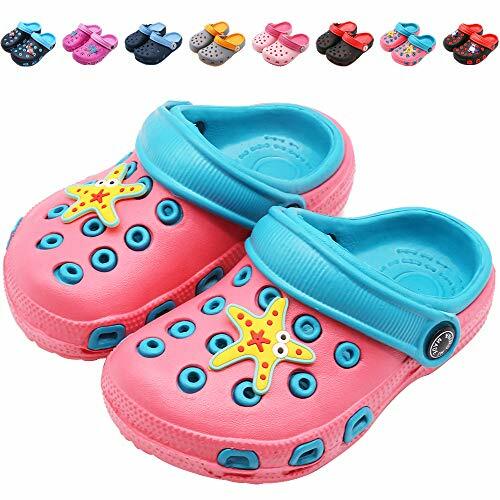 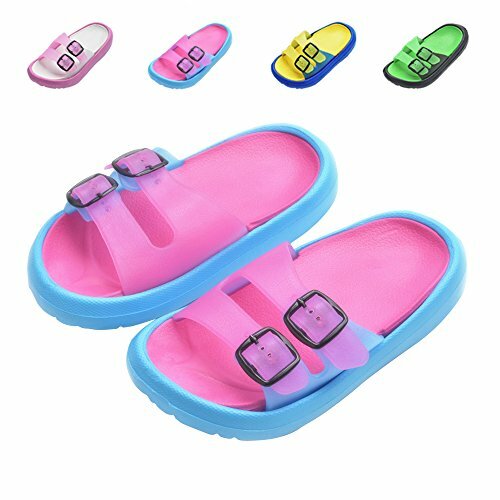 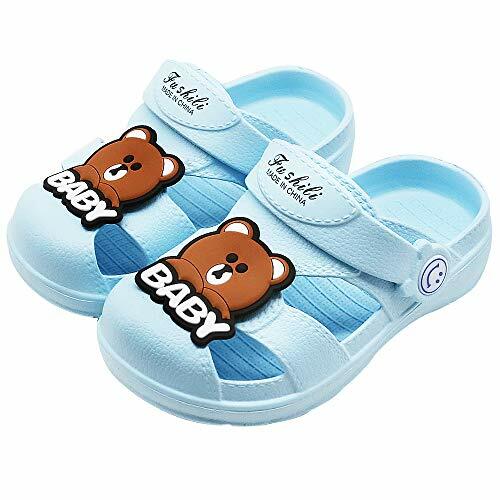 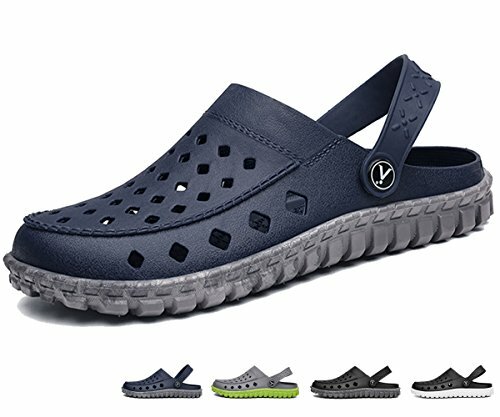 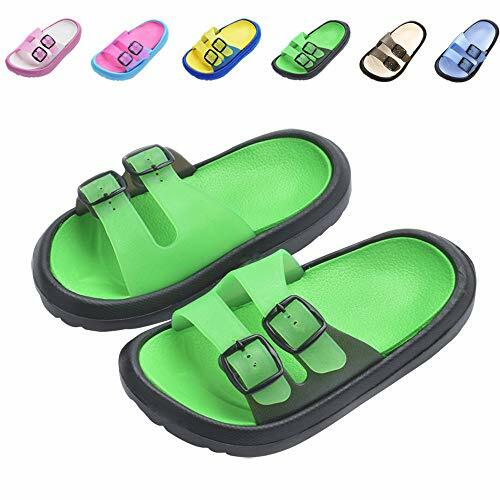 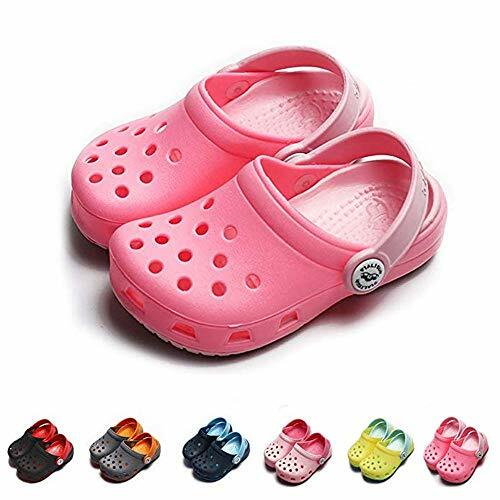 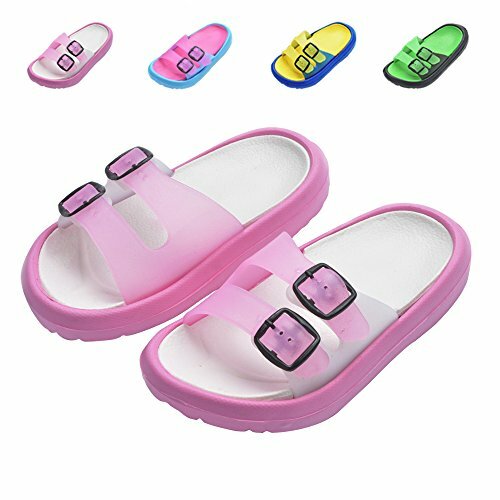 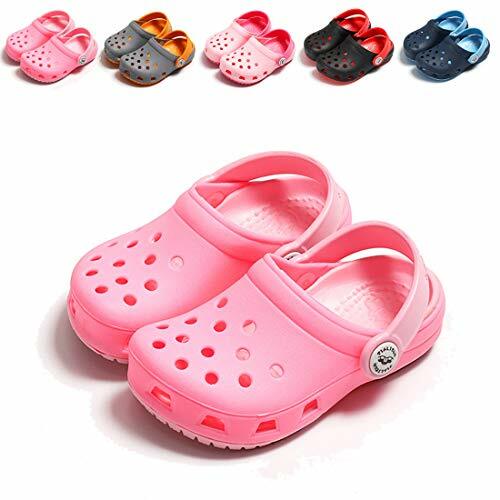 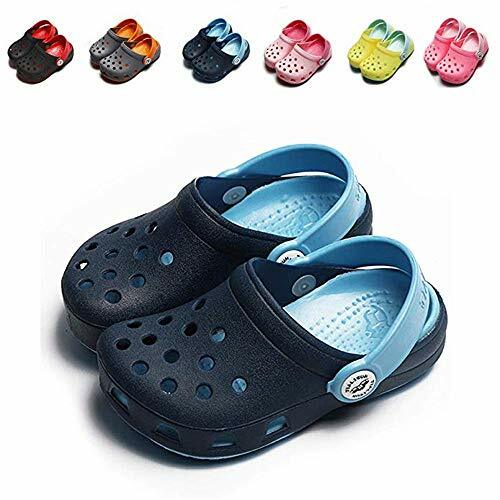 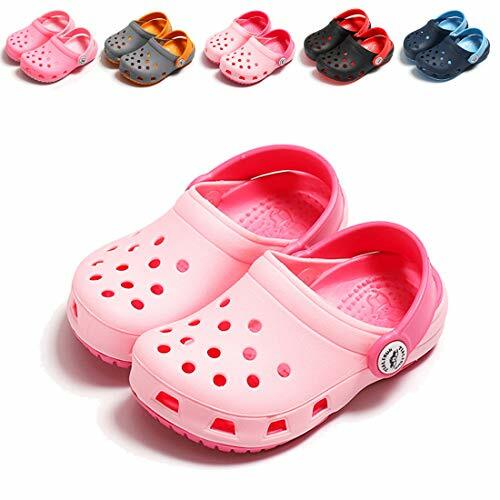 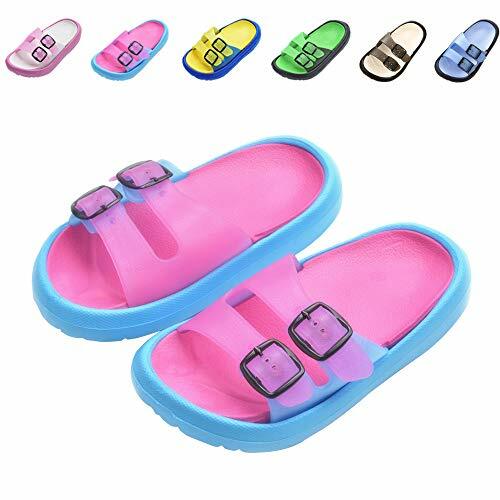 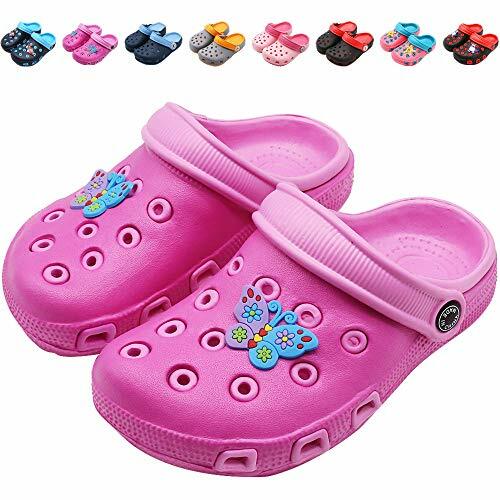 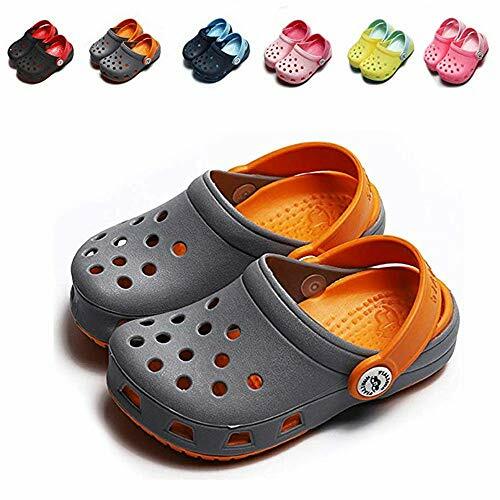 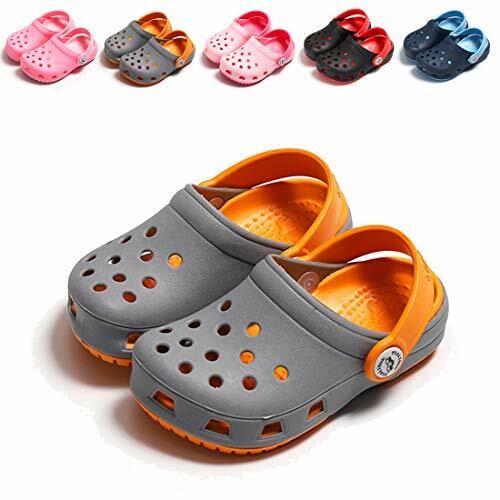 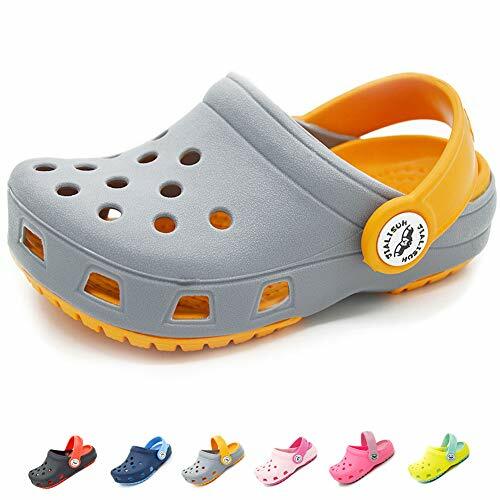 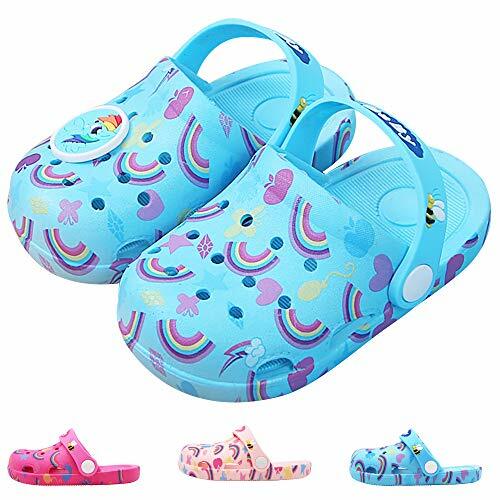 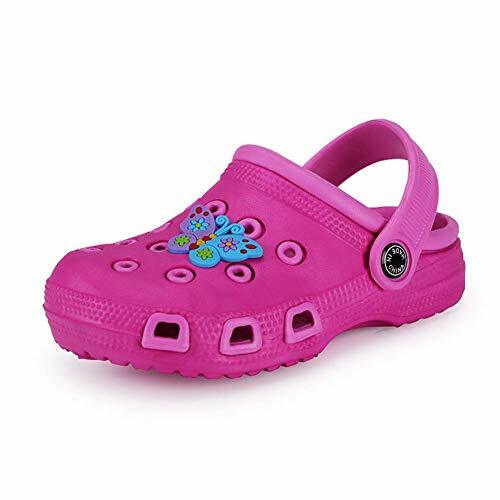 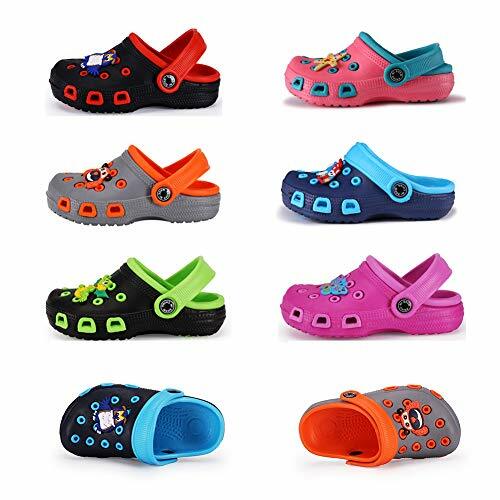 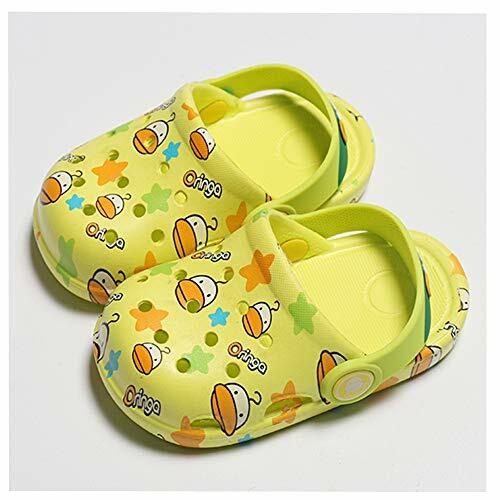 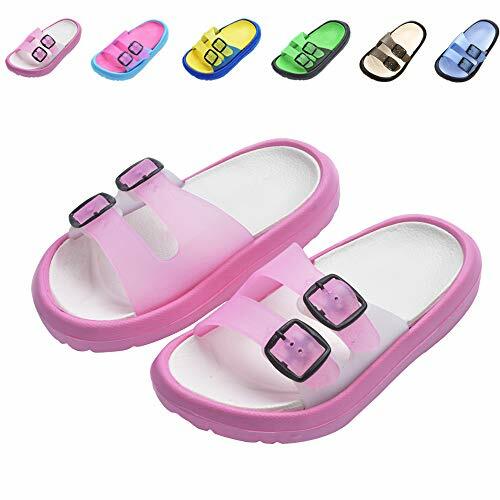 【QUICK DRYING & SUPER LIGHTWEIGHT】- These lightweight sports sandals is designed with lots of holes, very breathable , not easy to hold water; These EVA soles slippers are cushioned- Excellent traction in the shower & pool area -- featured with soft massage dots offers your kid a massage experience. 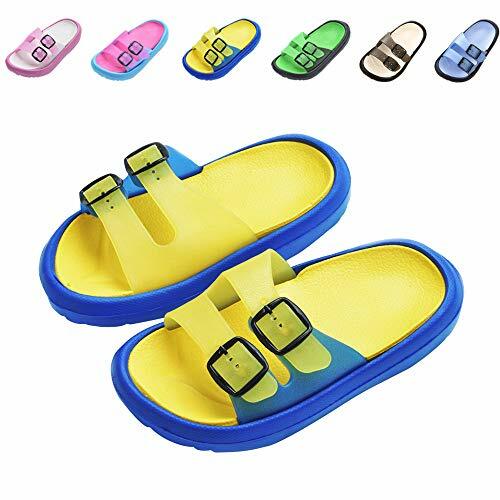 【MUTI-OCCASION】- Completely waterproof; These Fashion garden sandals is suitable for many outdoor activities or house activities, as a house slippers, as a sandals the your kid have a beach visit, as a shower shoes, as a pool shoes, gym shoes when taking the sports, etc. 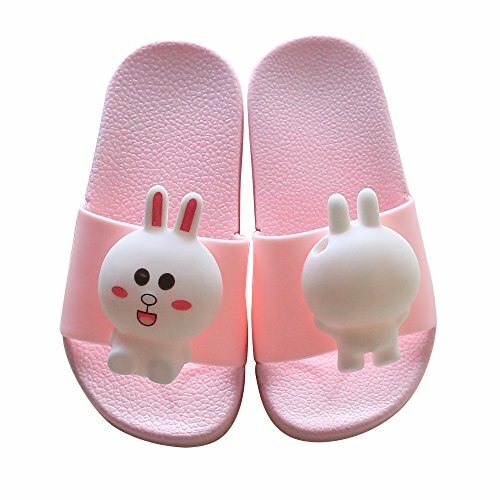 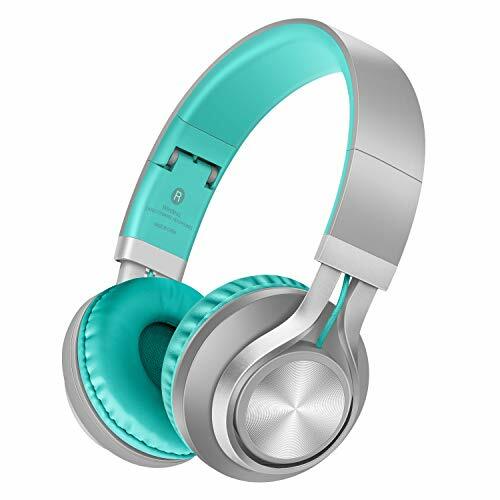 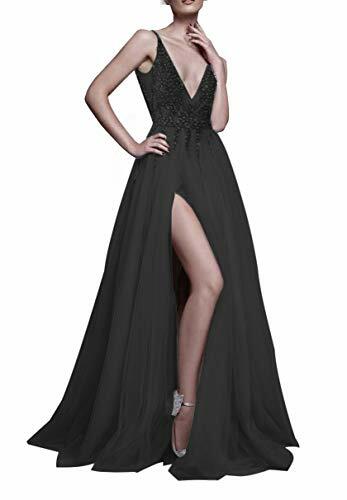 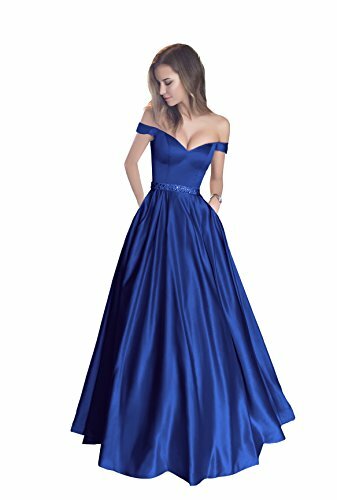 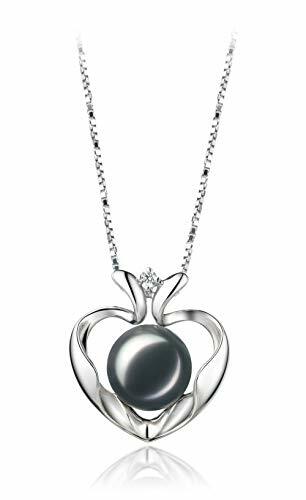 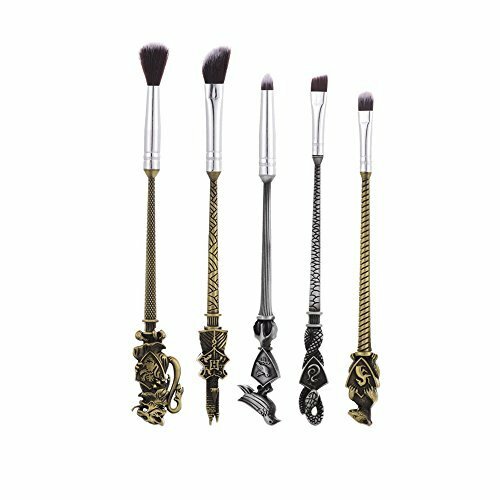 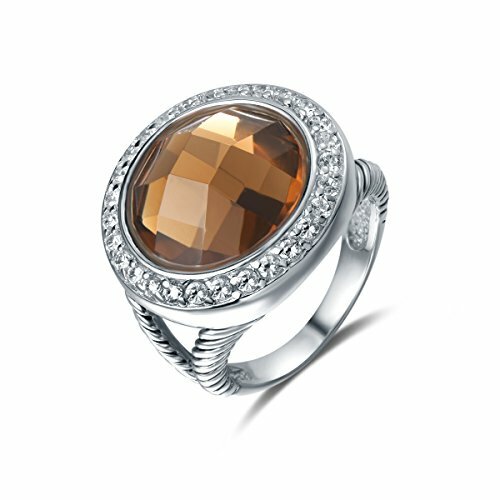 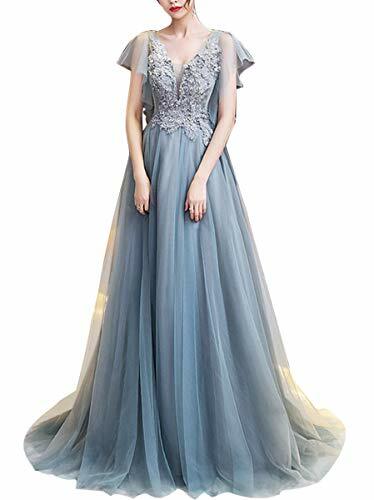 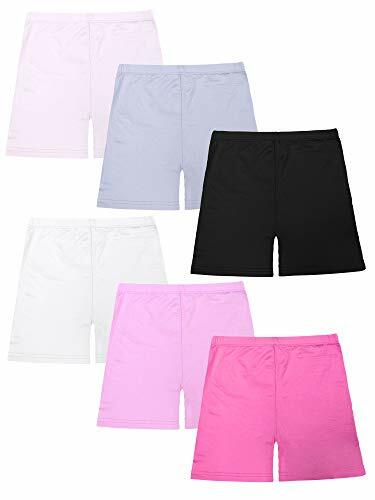 【100% GUARANTEE】- We have 30 day money back guarantee, and 12 months warranty ensures long-lasting enjoyment of your purchase.